Happy Saturday! 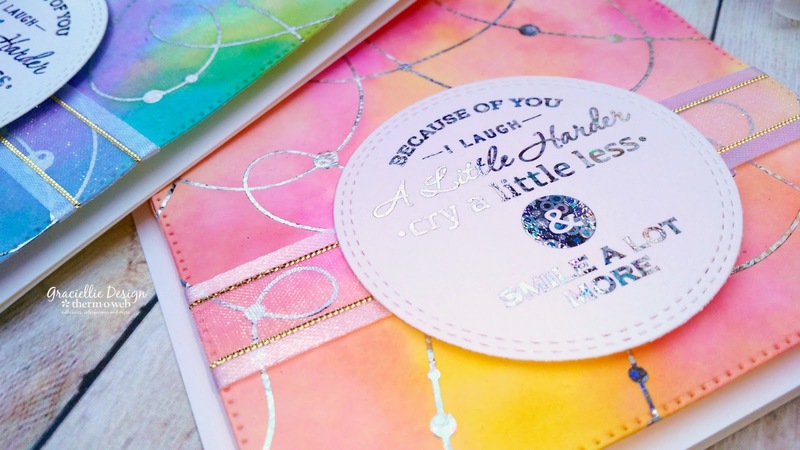 Today I want to show you how to expand the new Premium Dye Ink cubes using them to watercolor Foil-Mates Backgrounds to create fun and colorful cards! I have a complete step by step tutorial on Therm O Web’s blog. 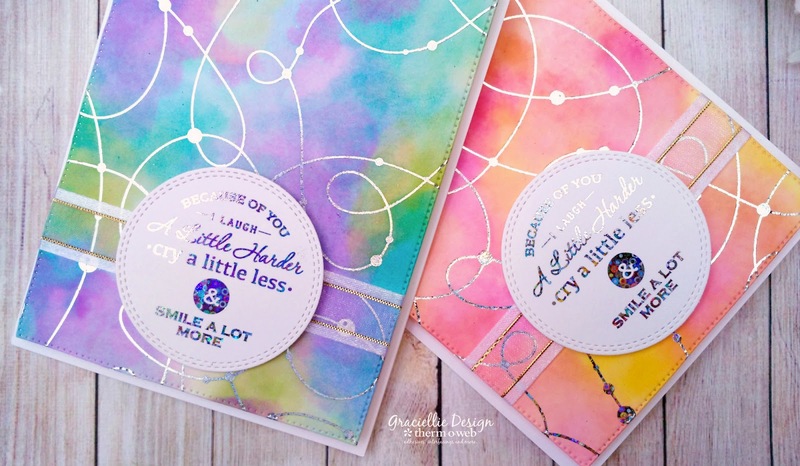 Click here to learn how to create this faux watercolored backgrounds. 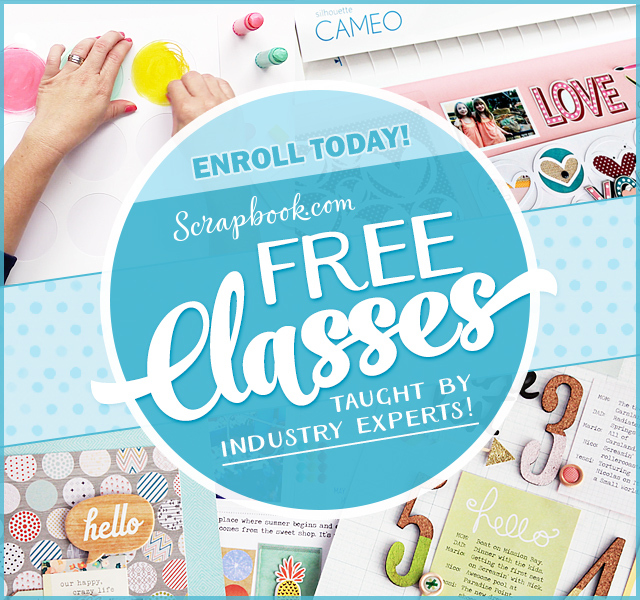 I’ll be back on Monday with a new tutorial using Deco Foil, so make sure to subscribe to my newsletter to be on the know! That’s all for now. See you soon! 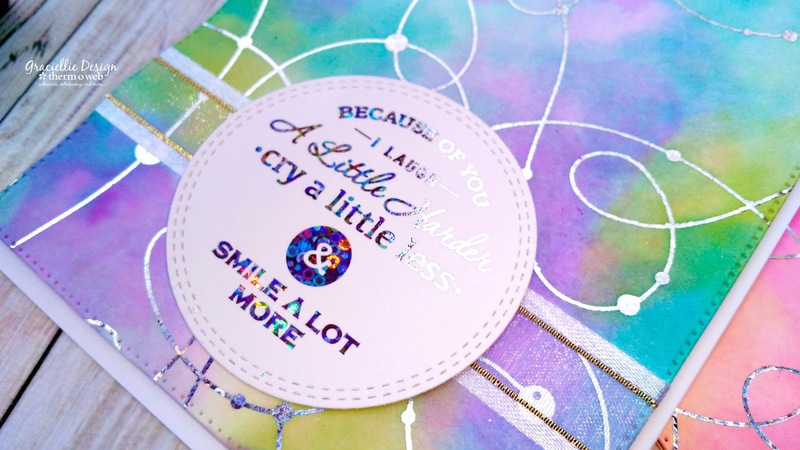 Negative Watercoloring & Splattered Foil – Video Tutorial, Blog Hop + Winners! Wonderful cards. Love the colours and the sparkle. 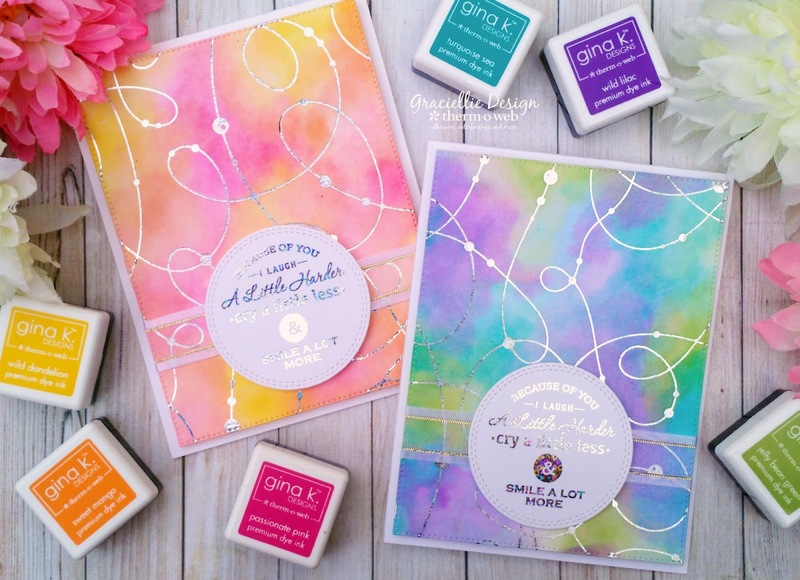 Beautiful cards, Gracie, and so elegant! 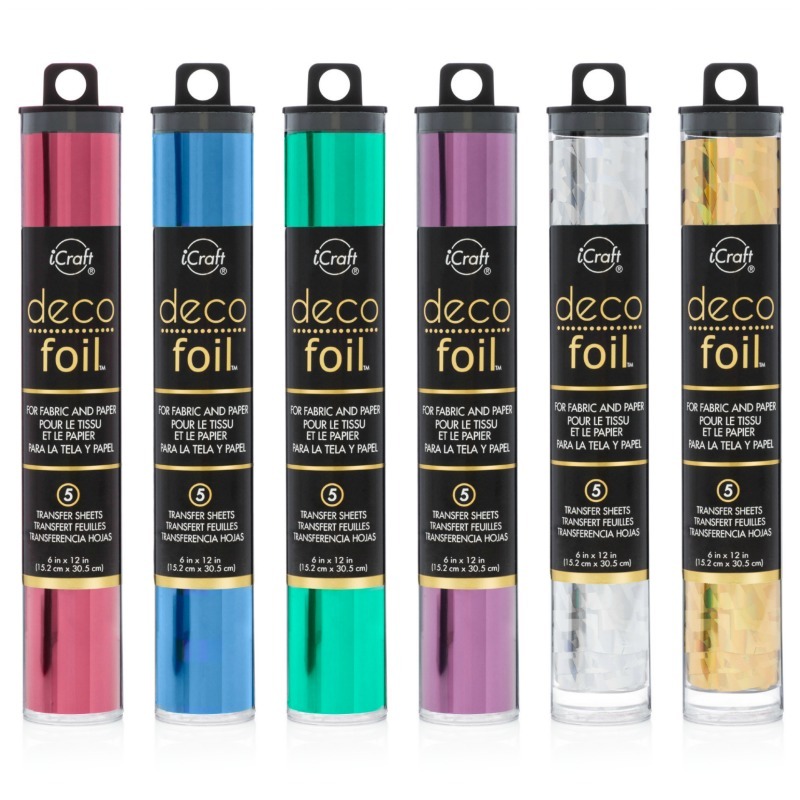 Need to find some time to play with deco foil. I have all the supplies, just need some time. Thank you for your inspiration. These cards are truly stunning ! !